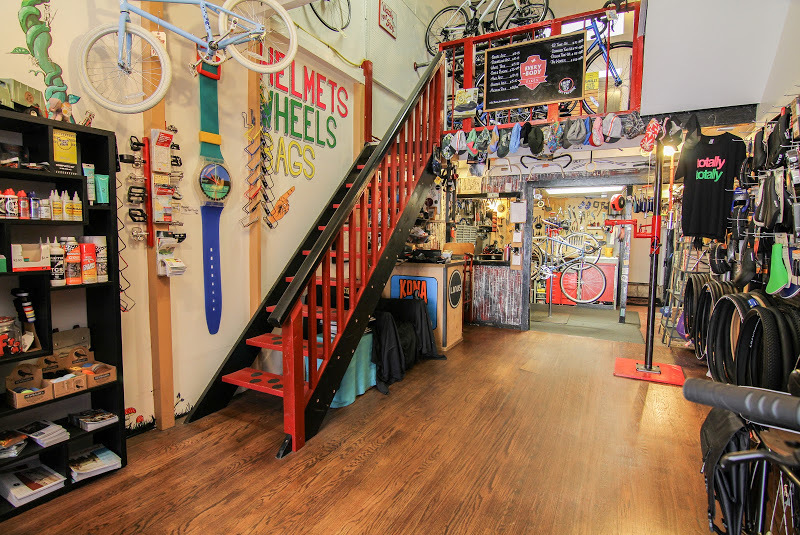 Everybody Bikes is a full service bike shop located in the Inner Sunset. The idea that everybody bikes is a dream we hold close to our hearts. For many of us, the bicycle is our first taste of true freedom — a childhood memory of finally being able to go wherever our legs will pedal us. For those who may have forgot, or those that never had the experience: we aim to ignite an appreciation for cycling within you. We are your neighborhood bike shop. No frills. No attitude. Just a love for the road, the trail, the track, a set of wheels, and the dream that Everybody Bikes.